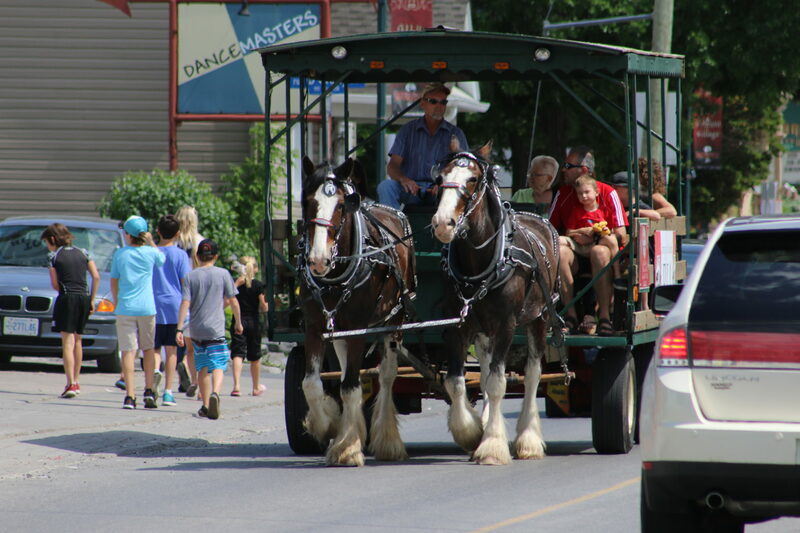 Unique shops, superb dining, rich history and culture… aged to perfection! 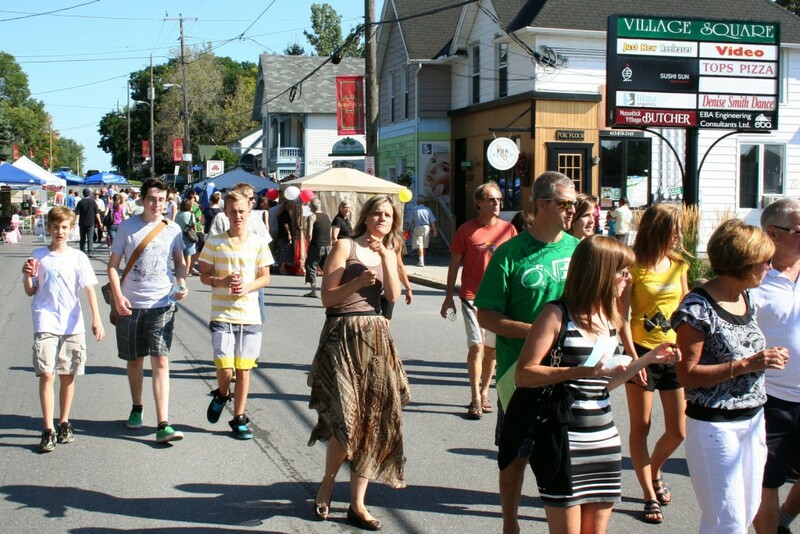 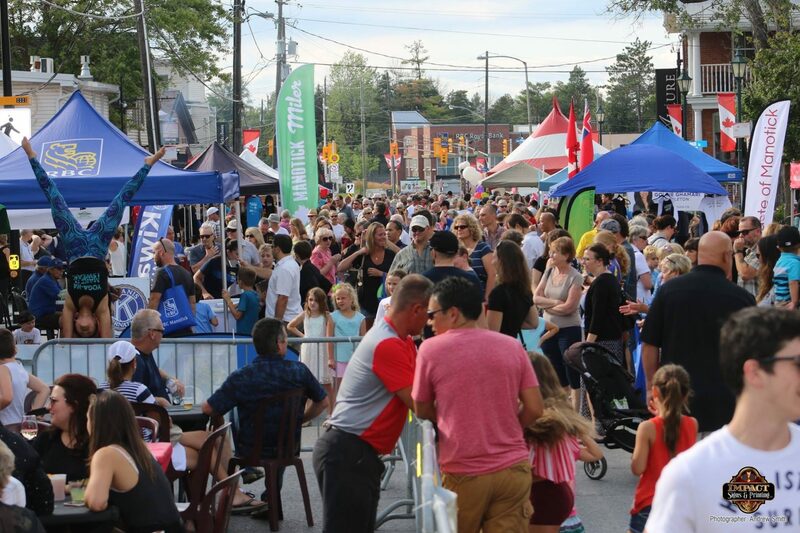 Experience a walkable traditional Main Street and discover one-of-a-kind shops, enjoy unique restaurants and street front cafes…plenty of thriving small businesses throughout the Village of Manotick. 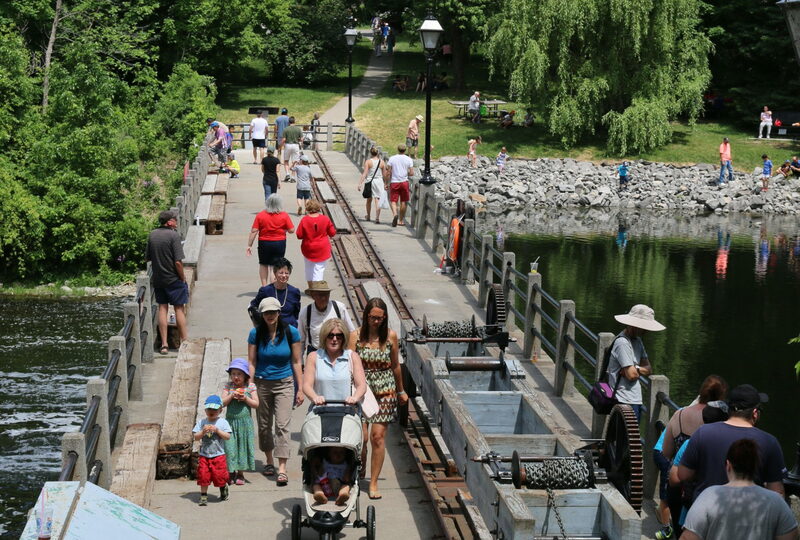 Explore all that Manotick has to offer including a glimpse into the past with Watson’s Mill – one of the few remaining operating grist mills in Ontario. 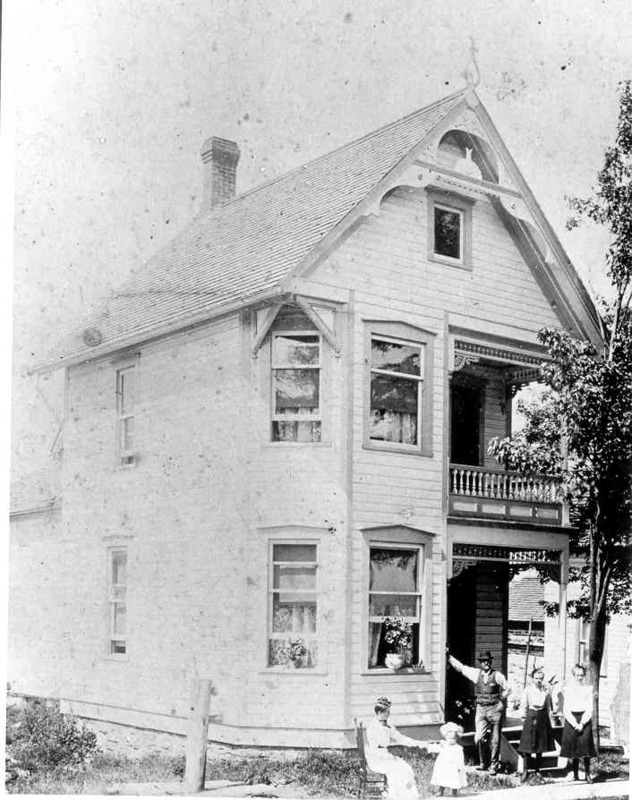 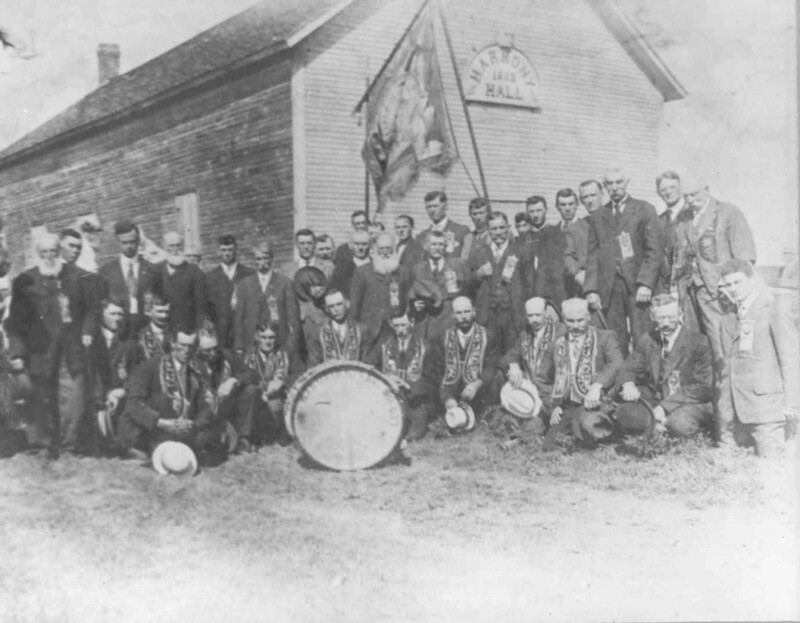 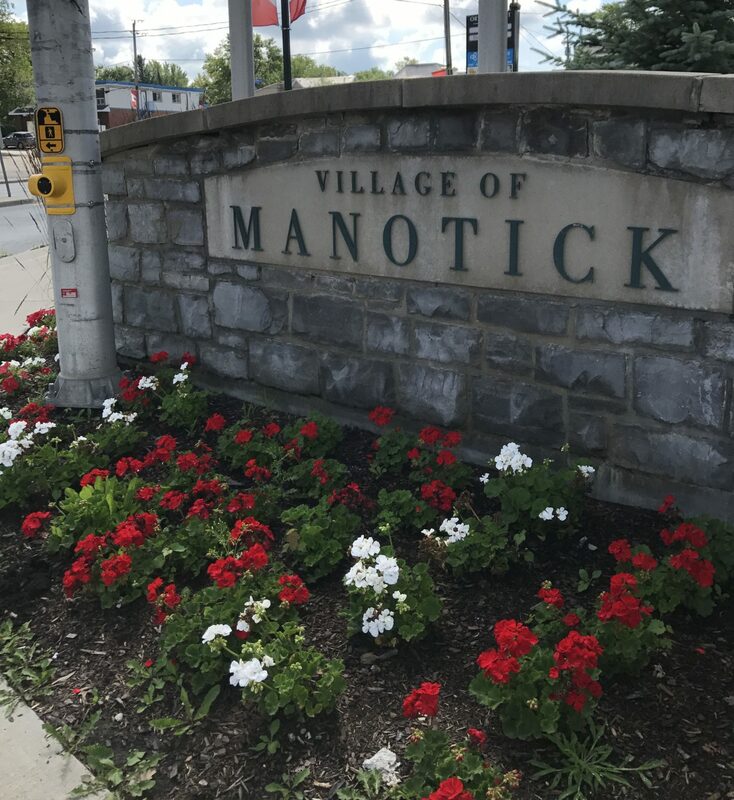 Manotick, Ontario is a place where past and future are merged in the present to create and celebrate a very special lifestyle. 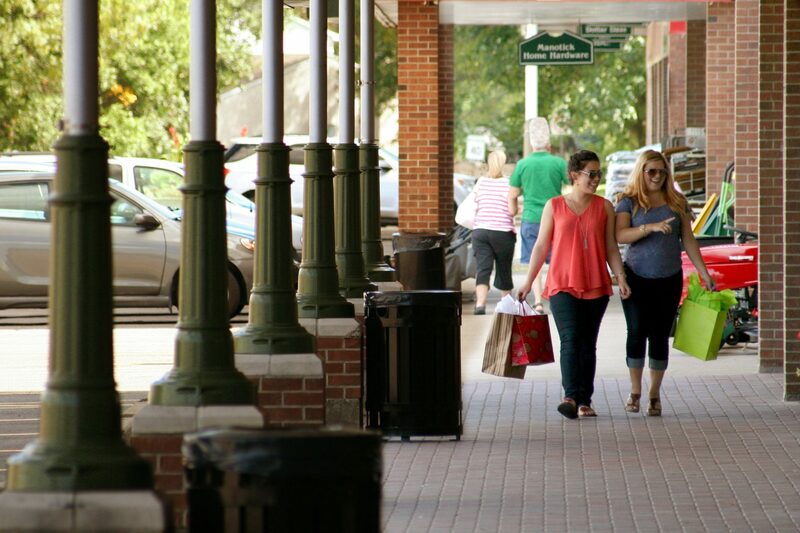 Stroll from shop-to-shop without the big box stores. 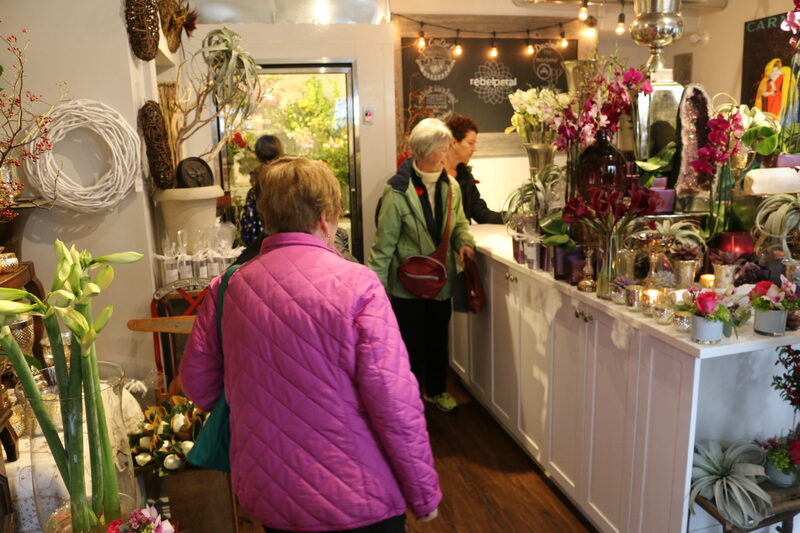 Explore over 125 shops! 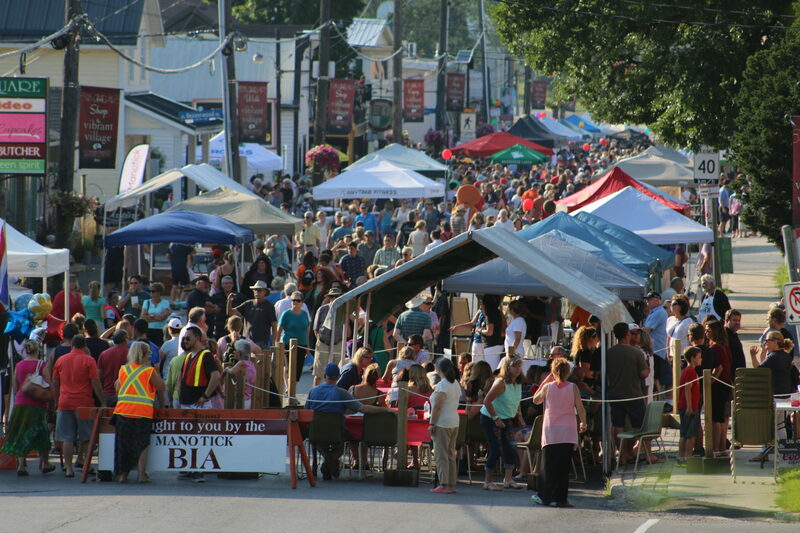 Manotick is located 15km south of the city of Ottawa. 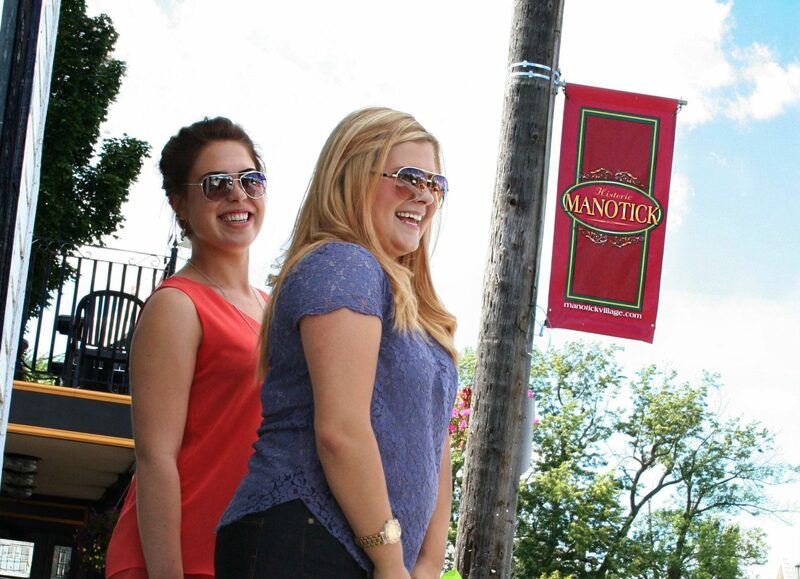 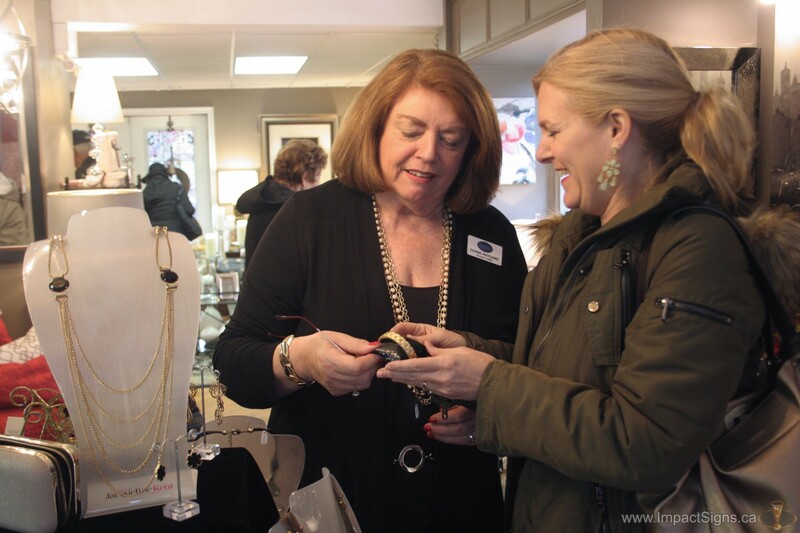 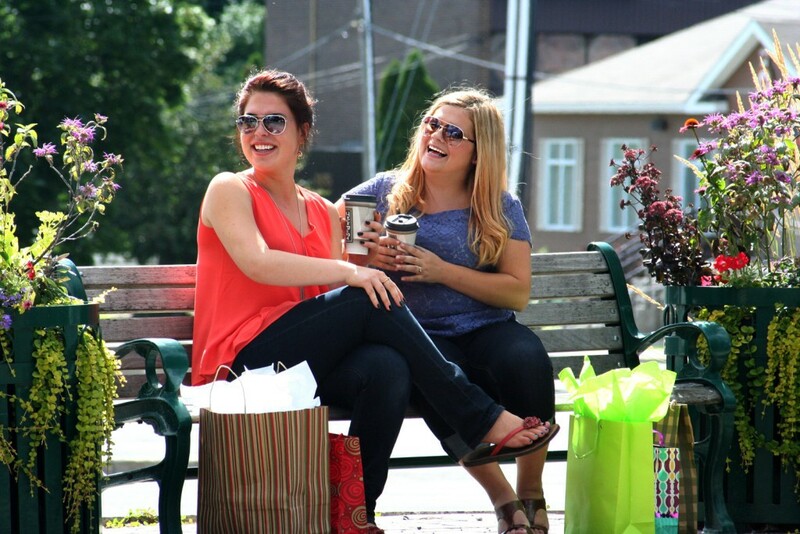 Visit Manotick for a unique shopping experience with over 125 shops and services located within the vibrant village.